Sharon Martin, LCSW is a recognized expert in emotional wellness, healthy relationships, and parenting. She is a freelance writer and writes the popular blog Happily Imperfect for Psych Central and a weekly column called Courage to be Me for The Good Men Project. For a mental health media interview with Sharon, please contact Sharon’s office. Therapy Chat hosted by Laura Reagan, LCSW-C. Surviving the Holidays with Sharon Martin, LCSW. Unapologetically Sensitive hosted by Patricia Young, LCSW. Creating Peace through the Holidays with Sharon Martin, LCSW. HeartSpace hosted by Corrine Dobbas. Self-Compassion, Healthy Boundaries, and Perfectionism with Sharon Martin. Woman Worriers hosted by Elizabeth Cush, LPCP. 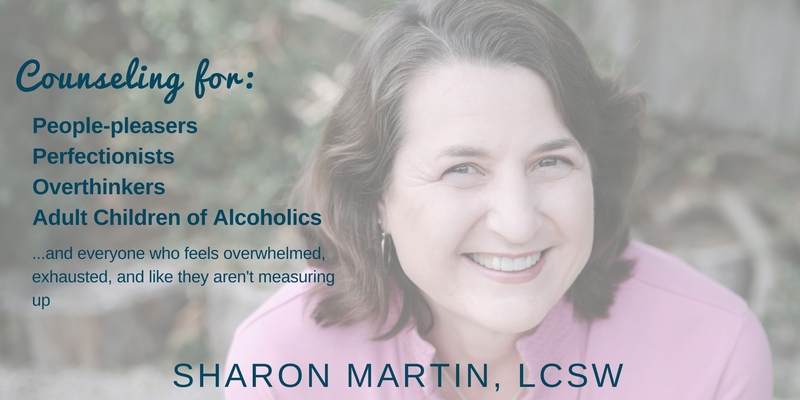 Codependency, Perfectionism, and Anxiety with Sharon Martin, LCSW. Therapy Chat hosted by Laura Reagan, LCSW-C. Dynamics of Dysfunctional or Alcoholic Families with Sharon Martin. Women In-Depth hosted by Lourdes Viado, Ph.D. Understanding and Healing Codependency with Sharon Martin, LCSW. The Family Couch hosted by Mercedes Samudio, LCSW. Embracing Your Parenting Imperfections. Compassion Fatigue Podcast hosted by Jennifer Blough, LPC. How to Set Healthy Boundaries with Sharon Martin, LCSW. Women In-Depth podcast hosted by Lourdes Viado, Ph.D. Overcoming People Pleasing with Sharon Martin, LCSW. True Calling Project hosted by John Harrison, LPC. Working Through a Negative Self Concept with Sharon Martin, LCSW. 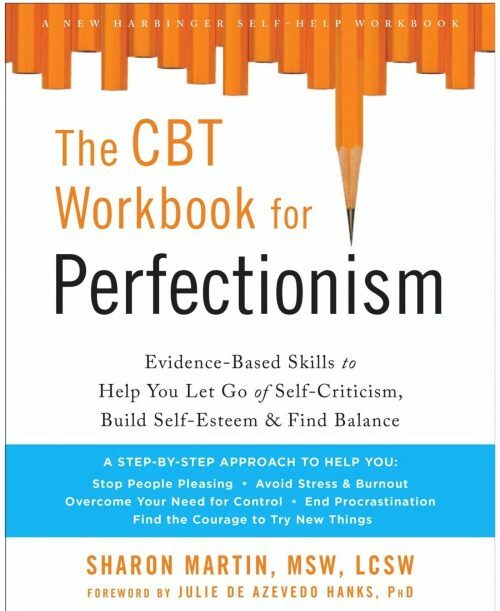 Therapy Chat hosted by Laura Reagan, LCSW-C. Understanding Perfectionism. Motherhood hosted by Dr. Christina Hibbert on Web Talk Radio. There’s No Such Thing as a “Perfect” Mom: Overcoming Perfectionism. Motherhood hosted by Dr. Christina Hibbert on Web Talk Radio. Coping, Healing and Carrying on after Perinatal Loss featuring Sharon Martin, LCSW. Launching Your Daughter hosted by Nicole Burgess, LMFT. Helping Parents and Teens Embrace Imperfection.